We specialise in setting up boutique house shares with an income of up to £600 per month per room. These high end shares rent very quickly and rarely have void patches once upgraded. 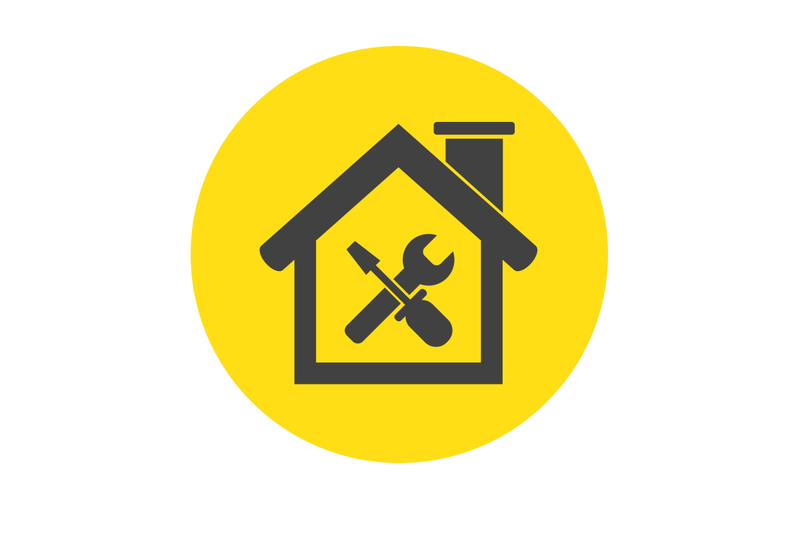 Once you have seen the Lets Live Leeds business model in action, and we have found you a property that needs some modification, we can project manage the build / refurbishment. We have trusted trades that we have been using for up to 10 years and they are fully up to spec with the legislative demands of a licenced HMO. We are also accredited by Leeds City Council and have an in-house HMO Manager (fit and proper number assigned by the council).